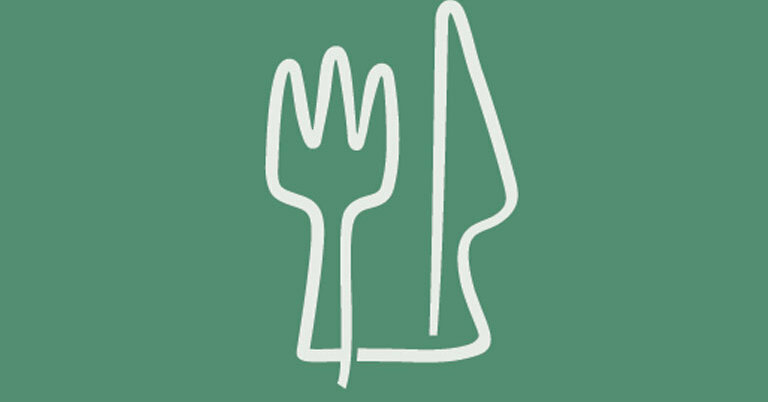 The study, in JAMA Internal Medicine, tracked diet and health over eight years in more than 44,000 French men and women. Their average age was 58 at the start. About 29 percent of their energy intake was ultraprocessed foods. Such foods include instant noodles and soups, breakfast cereals, energy bars and drinks, chicken nuggets and many other ready-made meals and packaged snacks containing numerous ingredients and manufactured using industrial processes. There were 602 deaths over the course of the study, mostly from cancer and cardiovascular disease. Even after adjusting for many health, socioeconomic and behavioral characteristics, including scores on a scale of compliance with a healthy diet, the study found that for every 10 percent increase in ultraprocessed food consumption, there was a 14 percent increase in the risk of death. The authors suggest that high-temperature processing may form contaminants, that additives may be carcinogenic, and that the packaging of prepared foods can lead to contamination.